GSMtasks can be integrated into your current management systems, including customer relations, warehouse and sales providing a seamless flow of information. 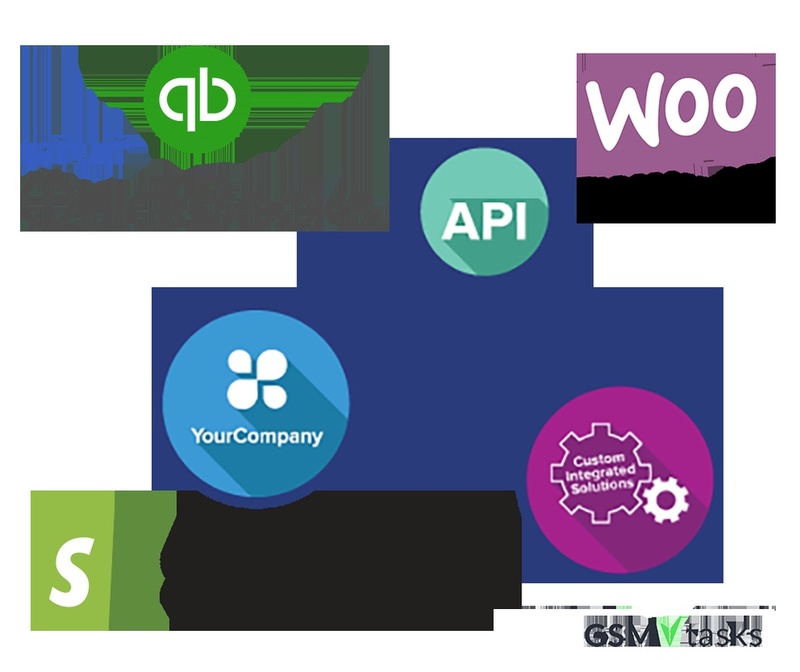 Integrate WOO Commerce, Shopify, QuickBooks etc. Expand your capability with our flexible, easy-to-integrate APIs. We'll handle geocoding, location streaming, ETAs, data collection and optimizations while you focus on your customers. Check out our API docs to get started. If you need help or you have any questions then just contact us and we will help you.